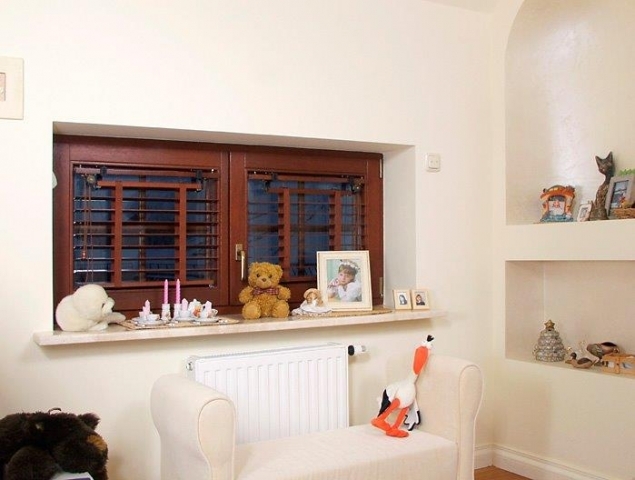 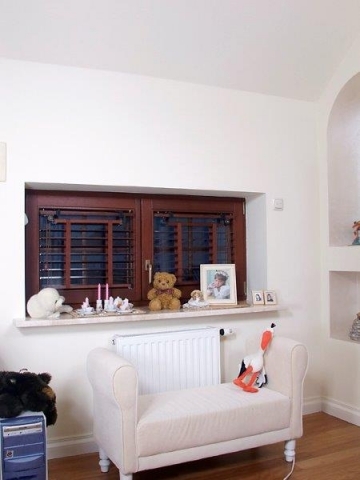 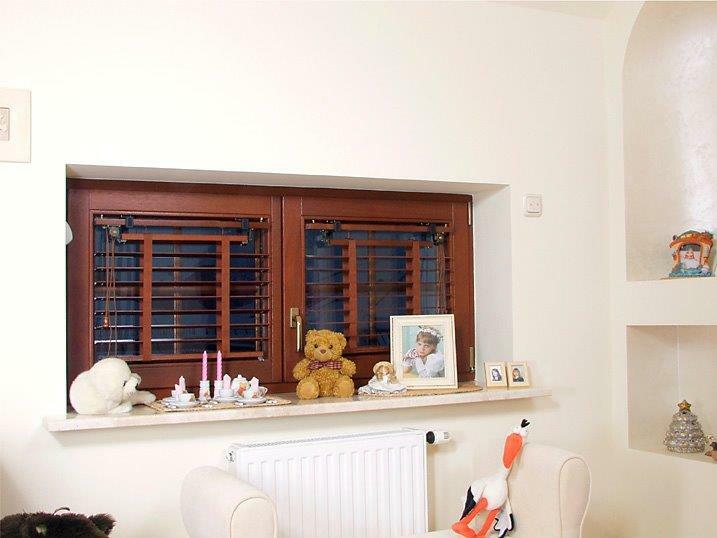 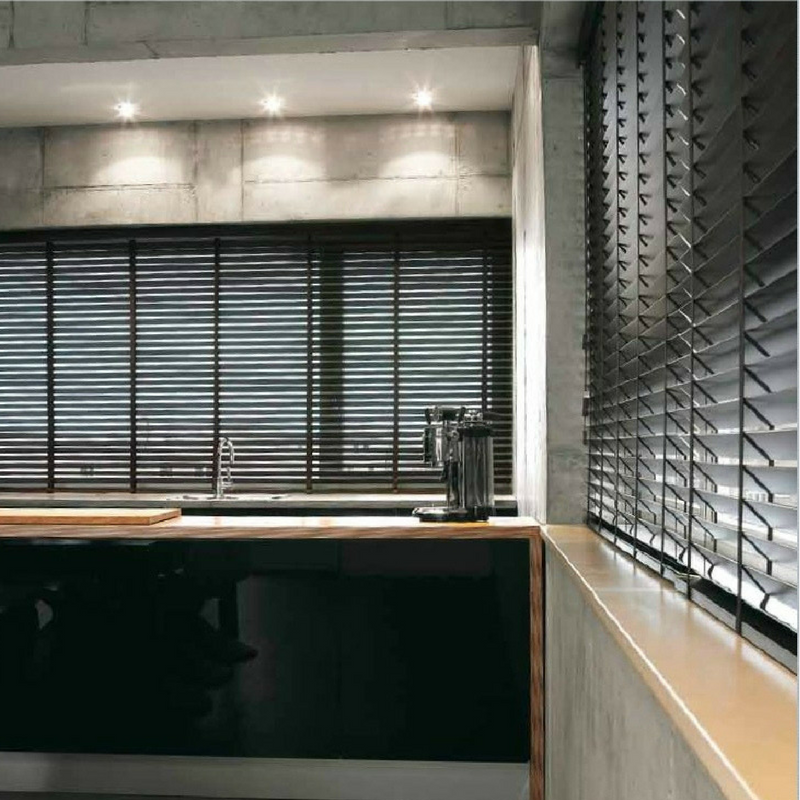 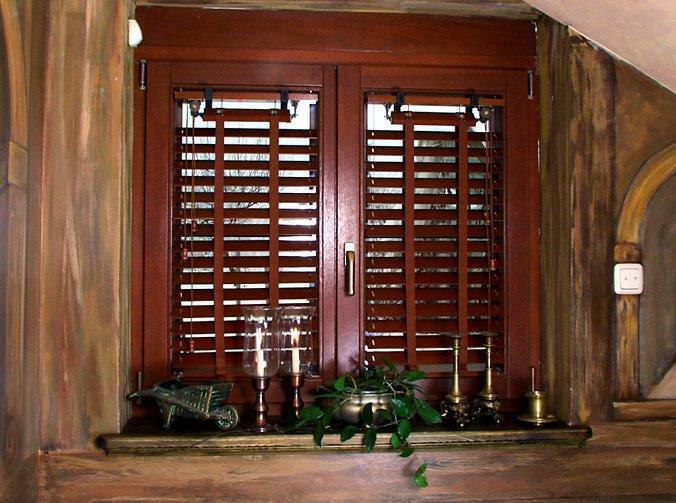 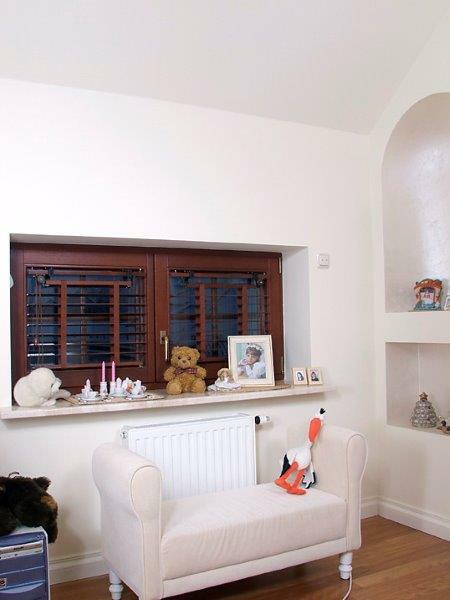 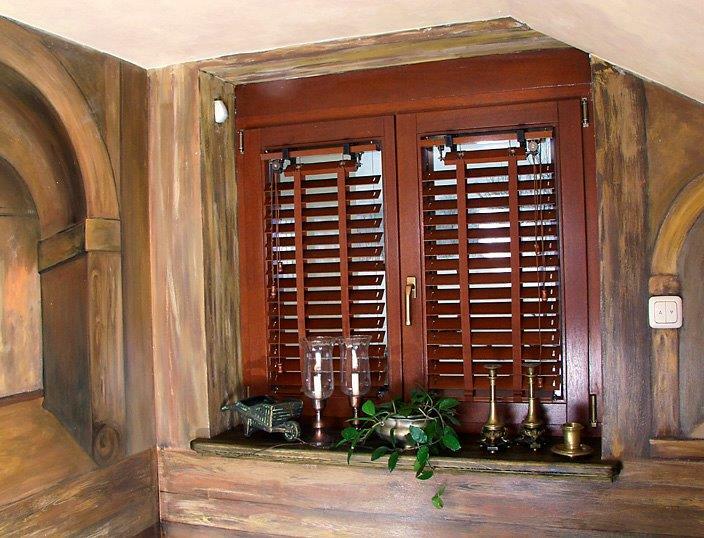 Wooden blinds are one of the most popular choices for interiors in the UK. 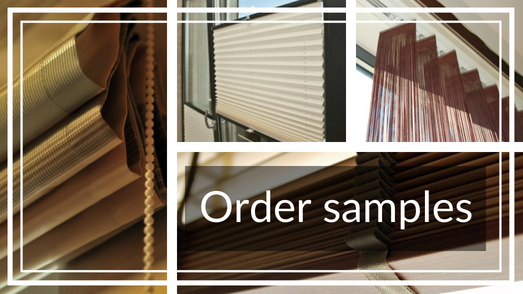 They’re a timeless solution that carries a whole host of benefits that other types of blinds don’t. 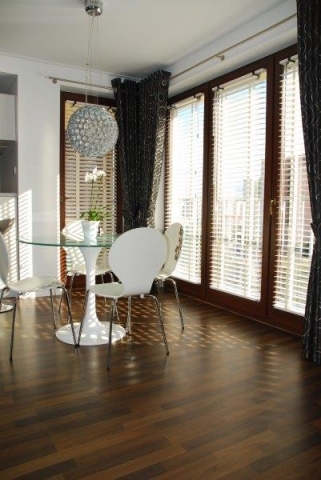 As one of the most reliable professionals in the area, we at View Designs can provide you with a fantastic range of handmade wooden blinds, including made-to-measure and Roman blinds. 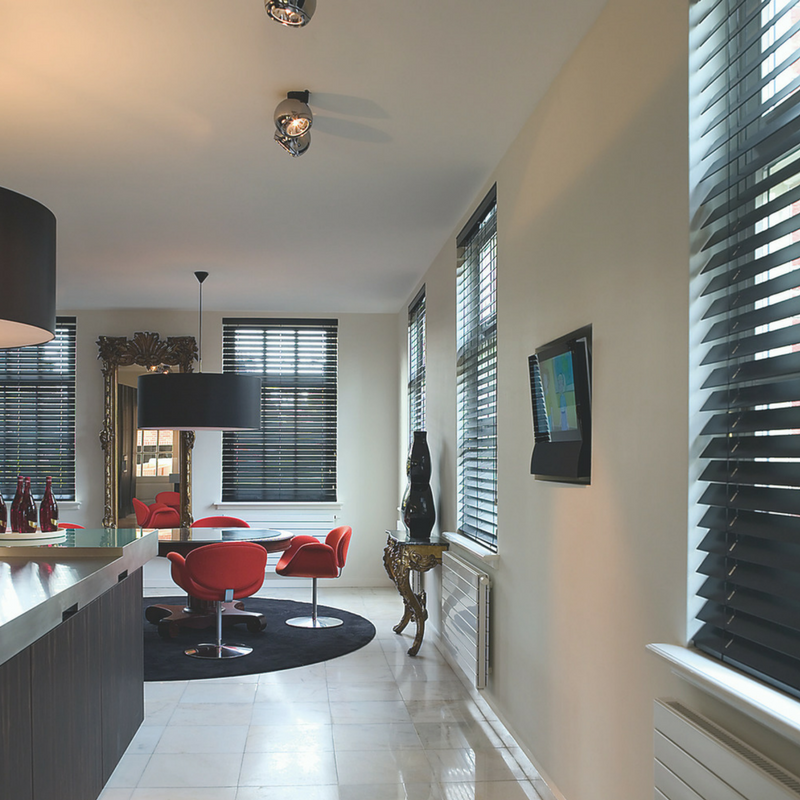 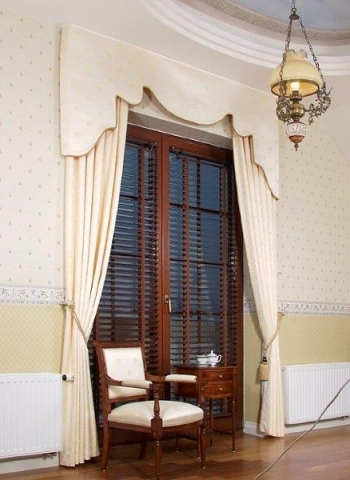 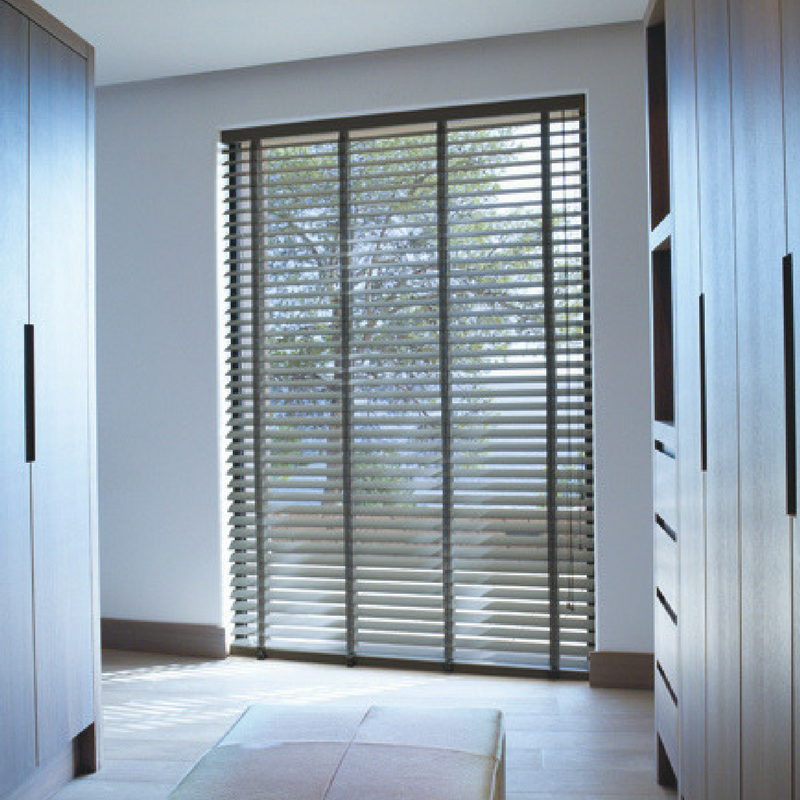 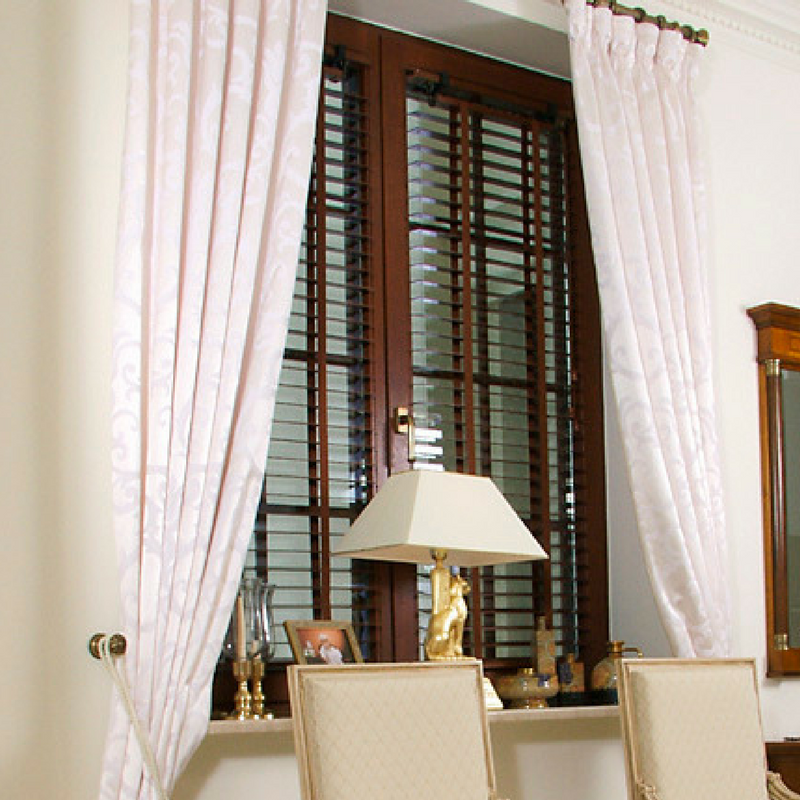 We are a blinds manufacturer with many years of experience in the field. 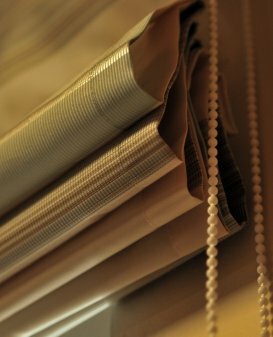 We always make sure our blinds are of the highest quality by using the best materials available to us. 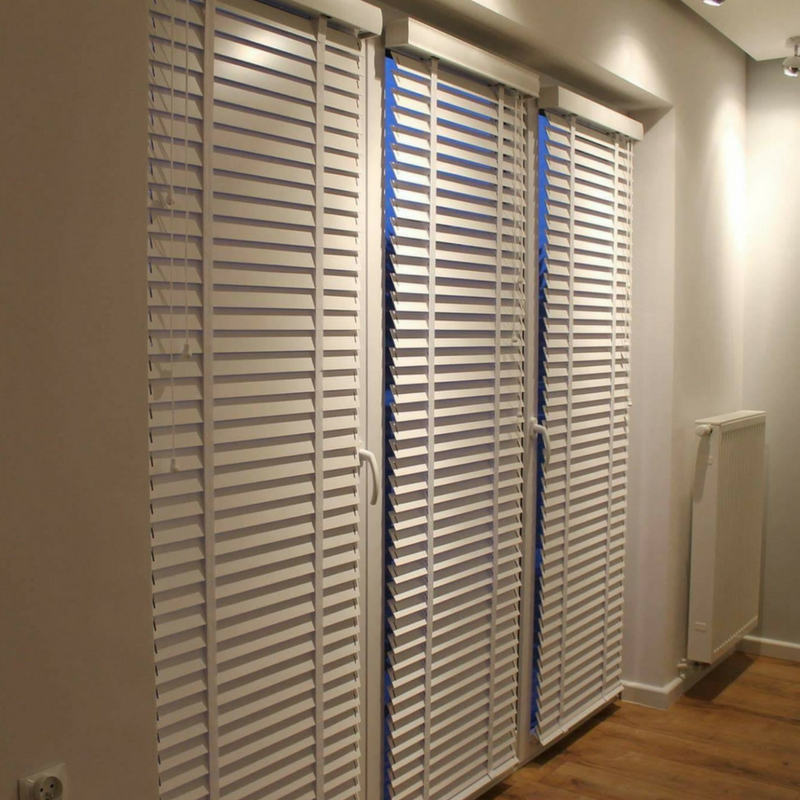 Whether you want something made completely out of wood or on aluminium railings, you can be absolutely certain you’ll be getting a quality product that will last you a long time. 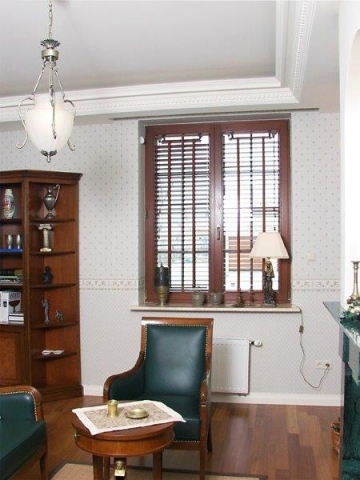 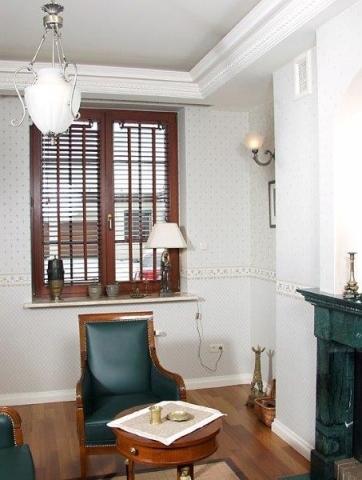 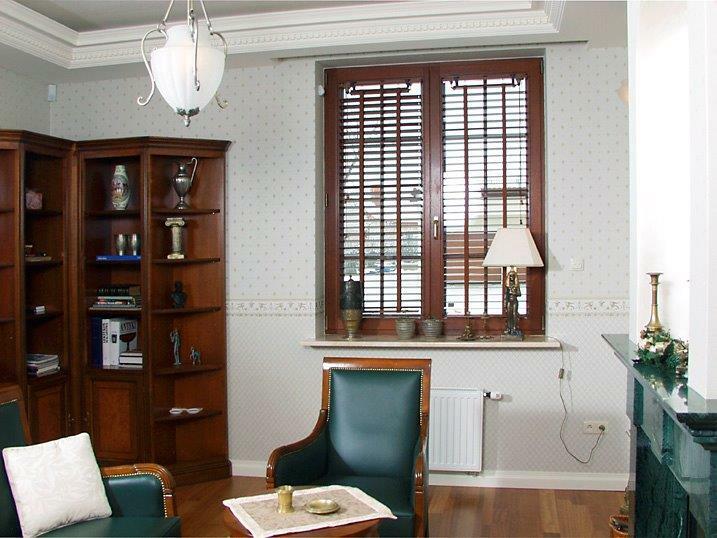 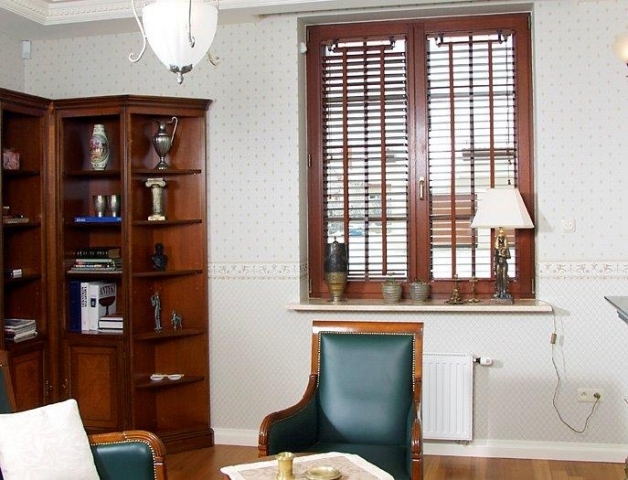 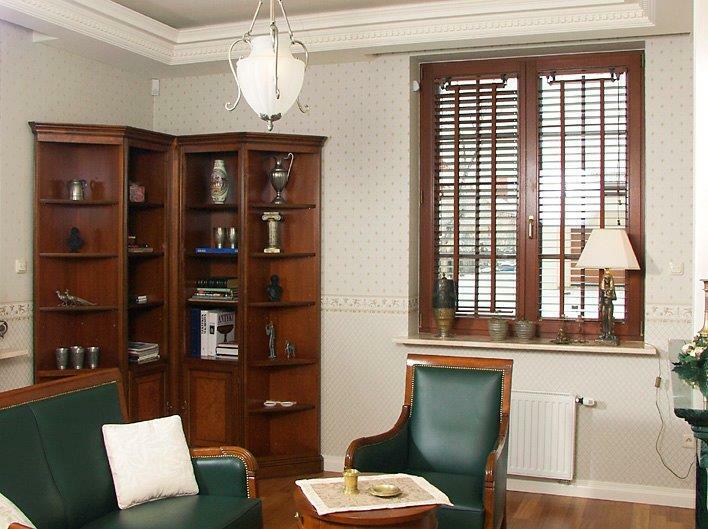 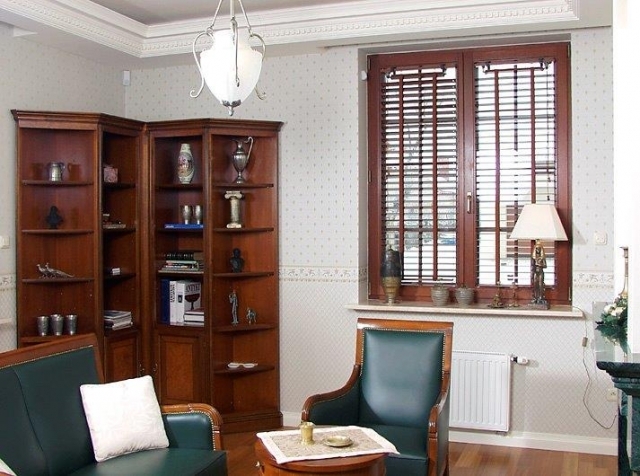 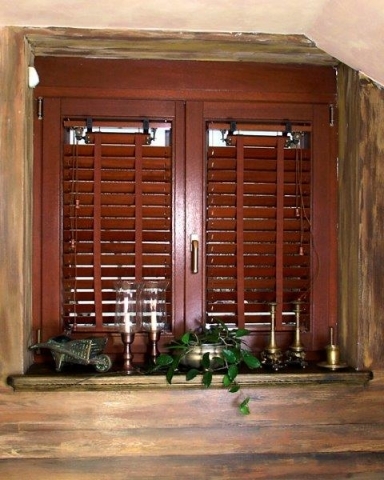 Wooden blinds 25 mm are very elegant type of window covering. 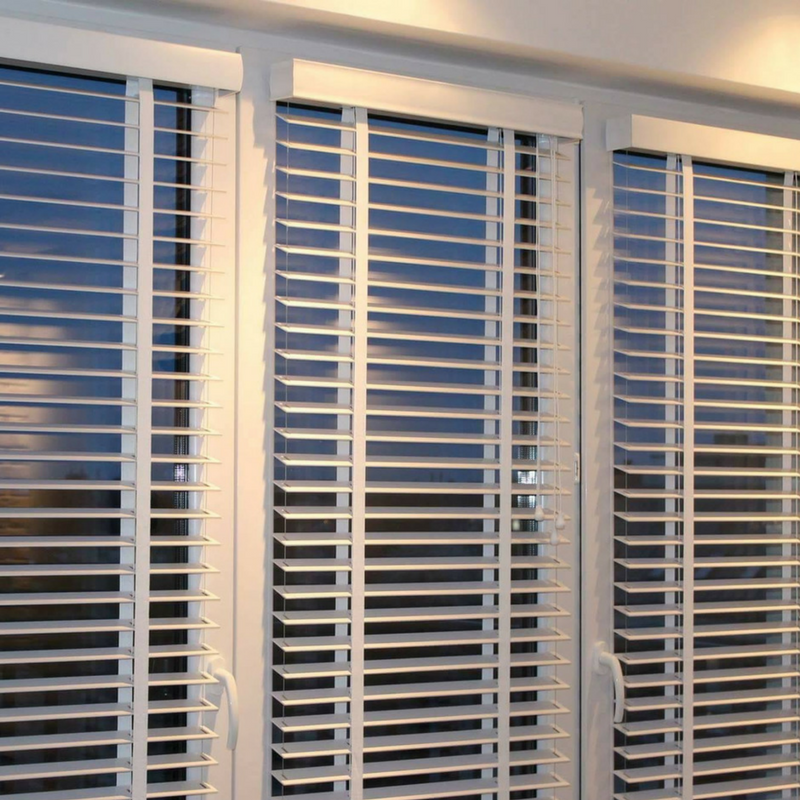 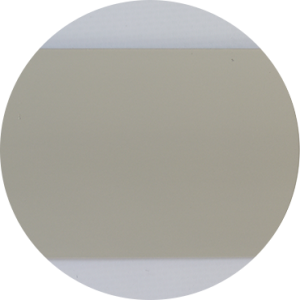 They can be installed directly on the window, on the wall or on the ceiling. 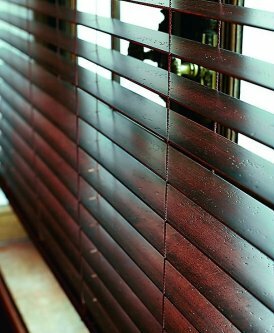 The blind is manoeuvred with the string (that raises and lowers the slats) and the wand (changes the angle of inclination). 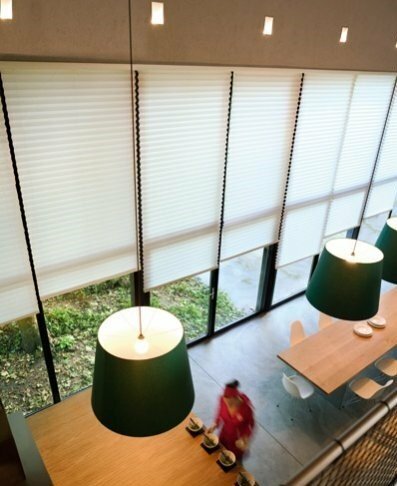 There is also a possibility of employing an electrical drive- the blind is then controlled with the remote. 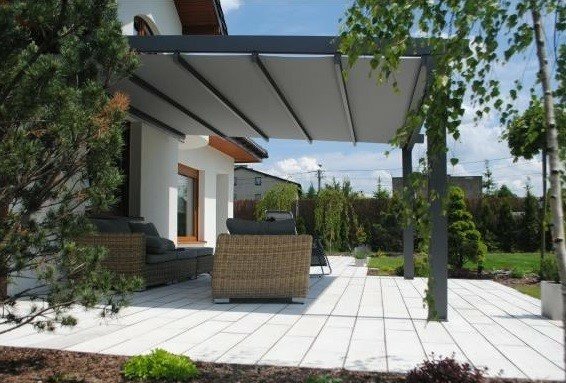 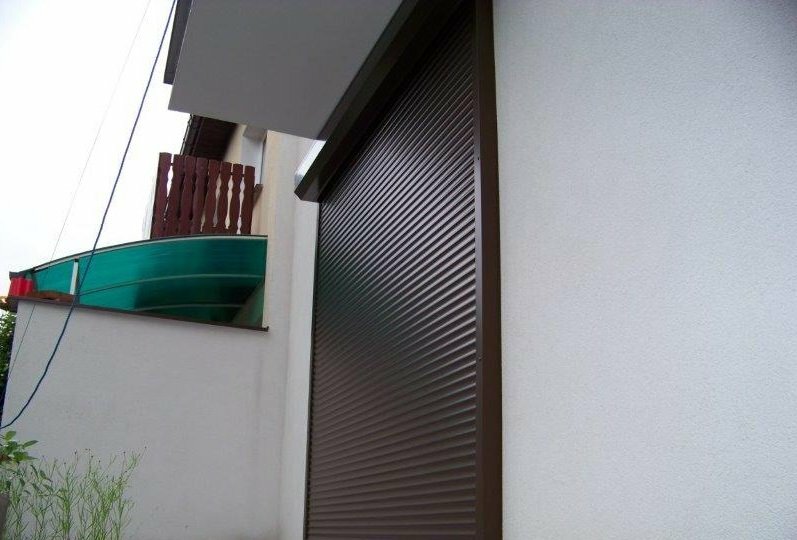 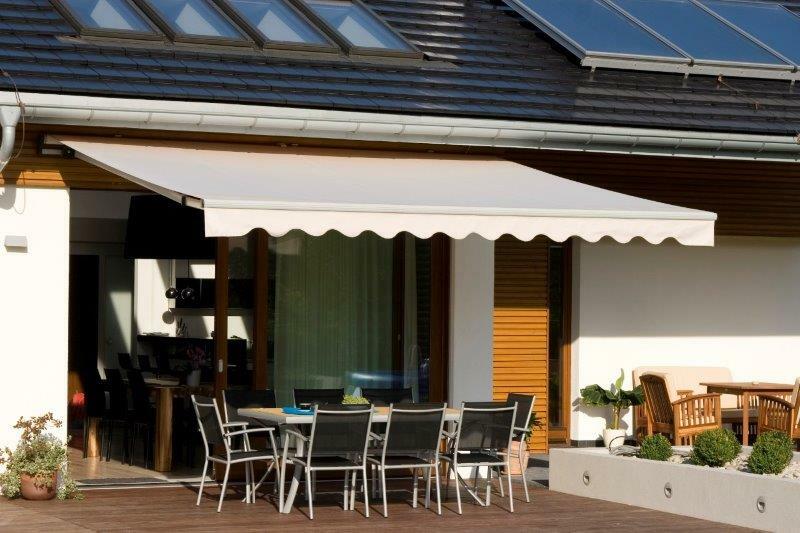 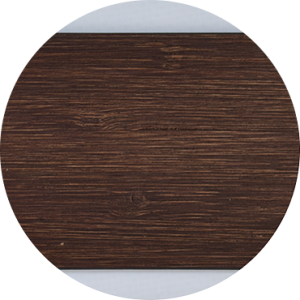 The maximum surface that can be covered with the wooden blinds 25 mm is about 4,5 m2. 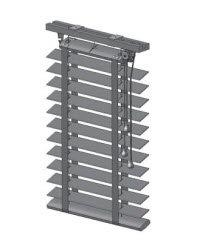 System Standard – in which the mechanism for manoeuvring the blind is installed in the head rail 51 mm x 57 mm made of steal. 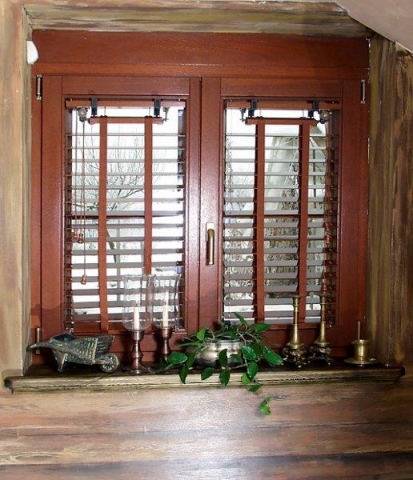 Head rail is then hidden behind the wooden valance and the blinds are operated with the strings. 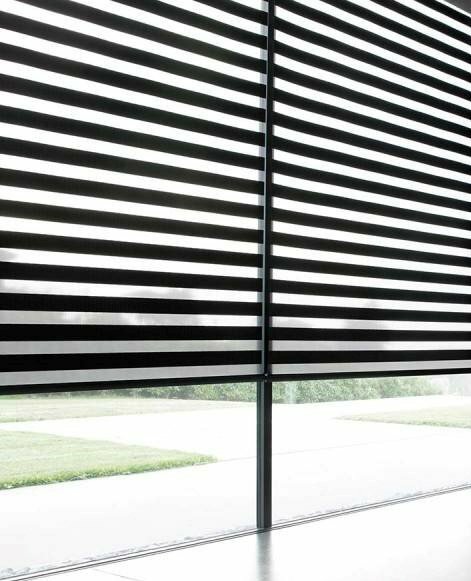 There is also a possibility of employing an electrical drive- the blind is then controlled with the remote. 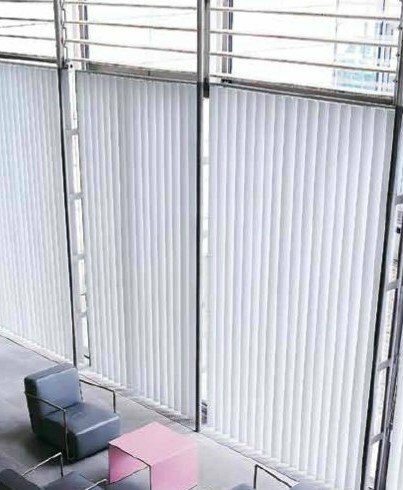 The maximum surface that can be covered is about 12,5 m2. 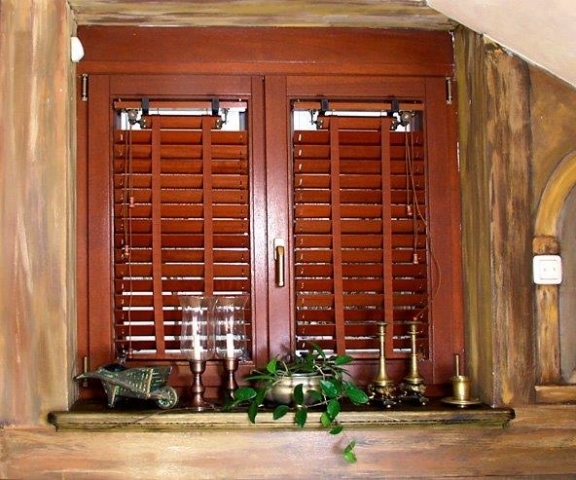 System Retro – in which the steal rail is replaced with two wooden head rails together with elegant metal mechanism. 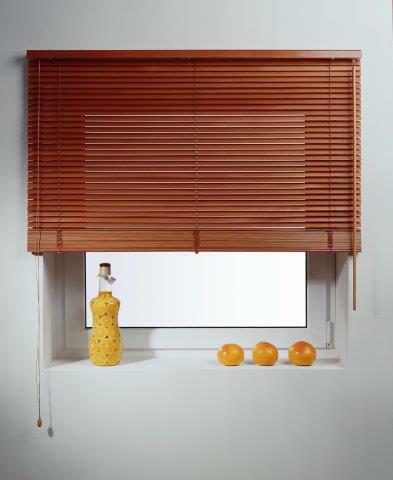 This is more exclusive type of wooden blinds 50 mm. 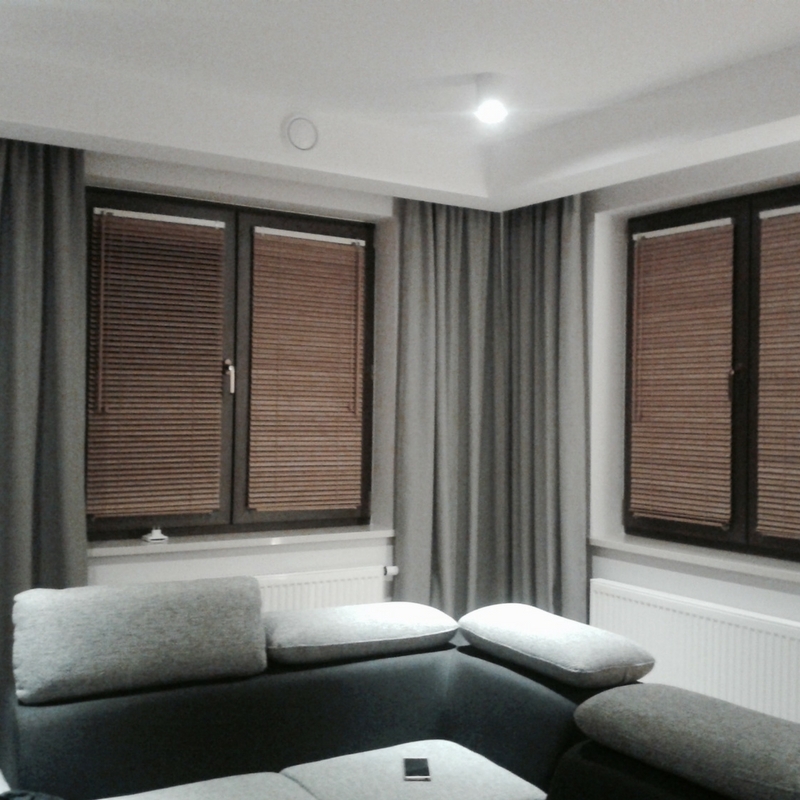 The blinds are manoeuvred with the strings. The maximum surface that can be covered is about 5,5 m2.